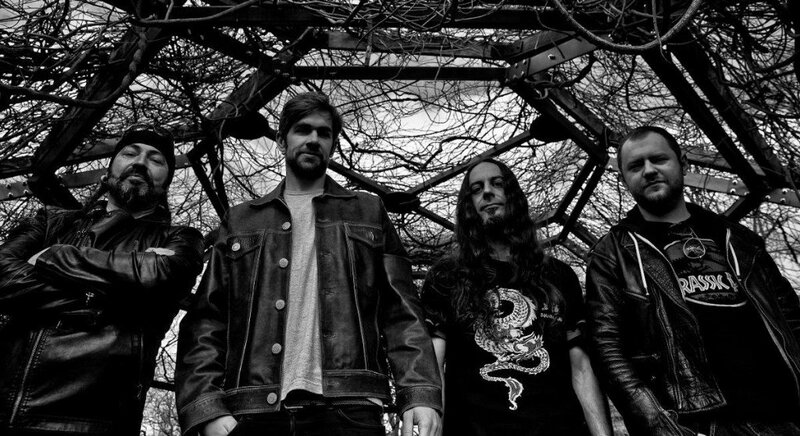 Sweden’s cult Sludge band CULF OF LUNA will have a new album this year. “Mariner”, their eight full length, will represent a collaboration with Battle of Mice’s former frontwoman Julie Christmas, and is expected to have its official release the 8th of April, through Indie Recordings. As the pre-orders start exactly today we leave with the fresh first advance track entitled “A Greater Call”. Enjoy.